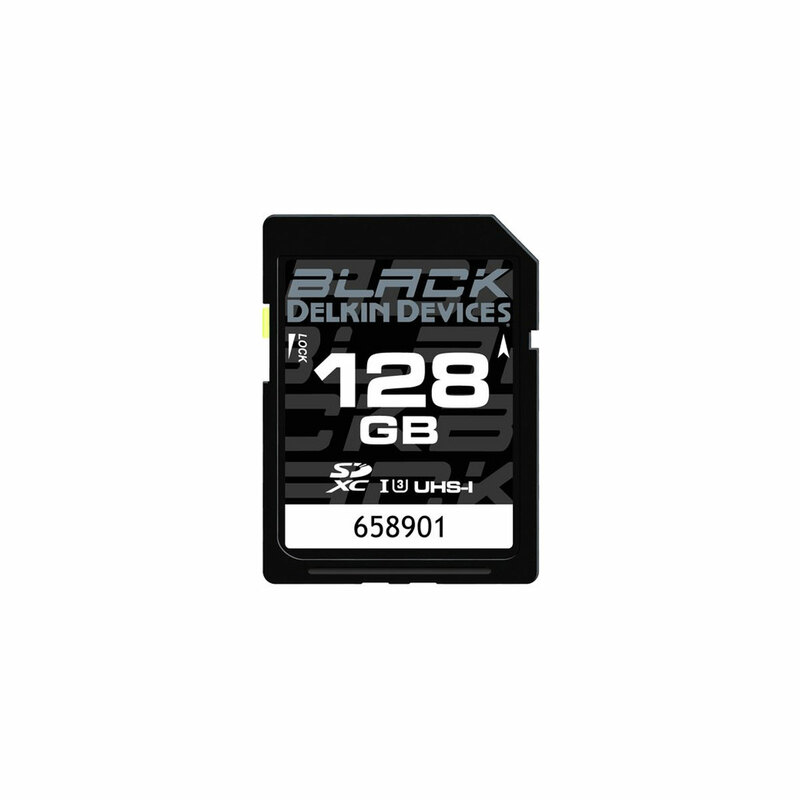 The BLACK SD UHS-I (U3/V30) Memory Cards from Delkin Devices combine industrial strength & reliability with unparalleled performance, plus a quality guarantee like no other card. Designed to excel in DSLRs and advanced camcorders that require faster speeds for demanding shooting modes, the BLACK SD cards safely store more without maxing out the cameras buffer. 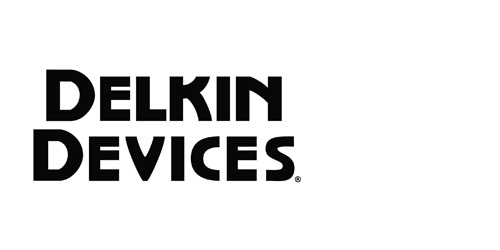 BLACK is the toughest, most reliable memory line on the market and is sold only through authorized camera stores that are chosen for their commitment to customer service & knowledgeable staff. With write speeds surpassing 90MB/s, Delkin BLACK UHS-I SD memory cards are optimized for flawless performance in the latest DSLRs and camcorders. Capture smooth, uninterrupted 4K, 3D and Full HD cinema-quality footage at high frame rates, without corruption or dropped frames. 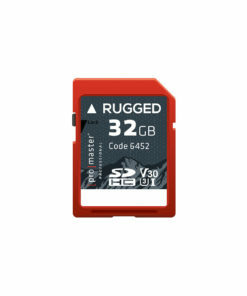 Rated Video Speed Class 30 (V30), the Advantage card guarantees a minimum sustained write speed of 30MB/s, ensuring that data is written swiftly to the card and preventing recordings from randomly stopping or frames from being dropped. In addition, Delkin BLACK UHS-I SD memory cards are able to offload data at speeds up to 90MB/s for quick, efficient file transfer from card to computer. The improved user workflow reduces transfer time dramatically and allows for sooner file viewing and editing. 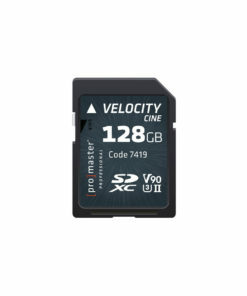 This is ideal for photographers and videographers who need to quickly unload large amounts of data and get back to shooting.